Utah State Law no longer requires vehicle Emissions tests every 2 years for vehicles less than 6 years old. 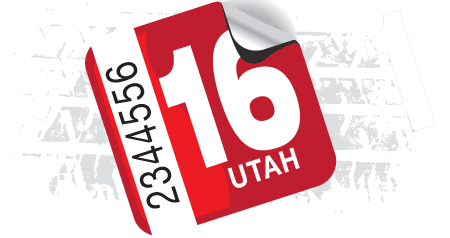 We are certified by The State of Utah to perform Emissions Testing. Our West Valley location is fully licensed, meaning we offer tabs and print new resignations onsite. We are your one-stop auto shop in West Valley. Stop by to save yourself time and money!